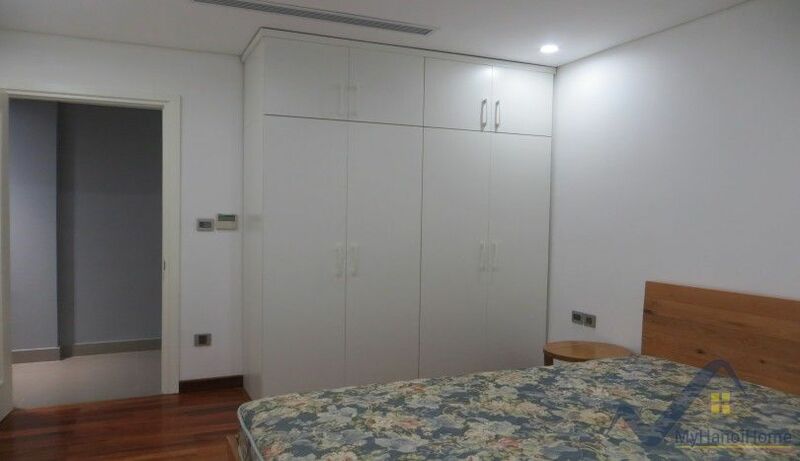 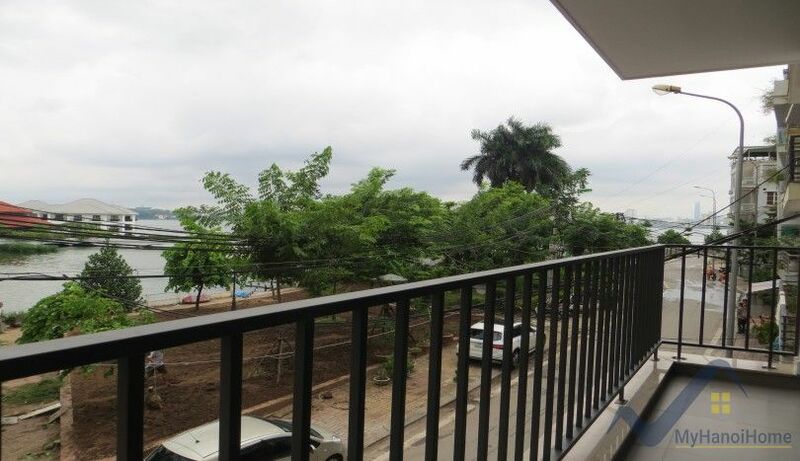 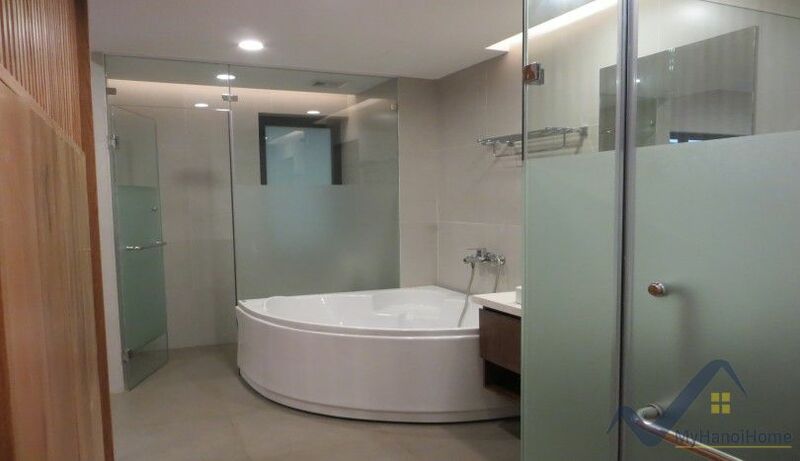 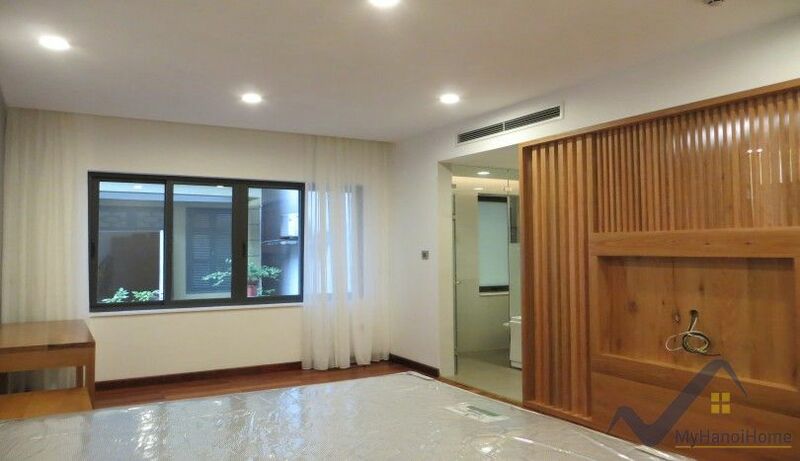 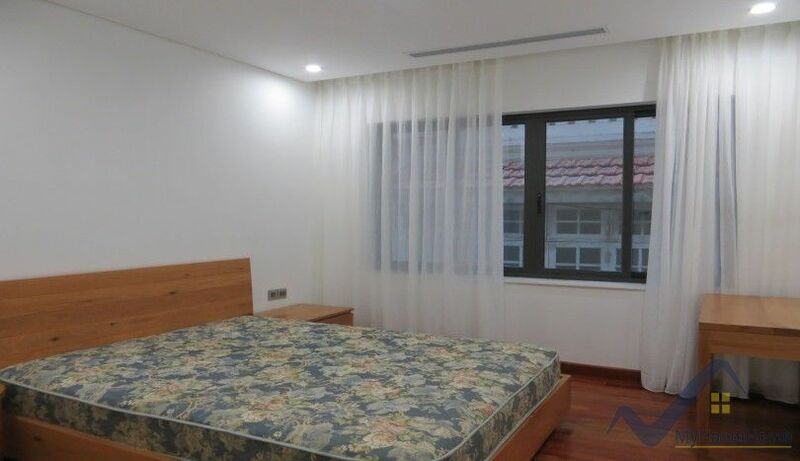 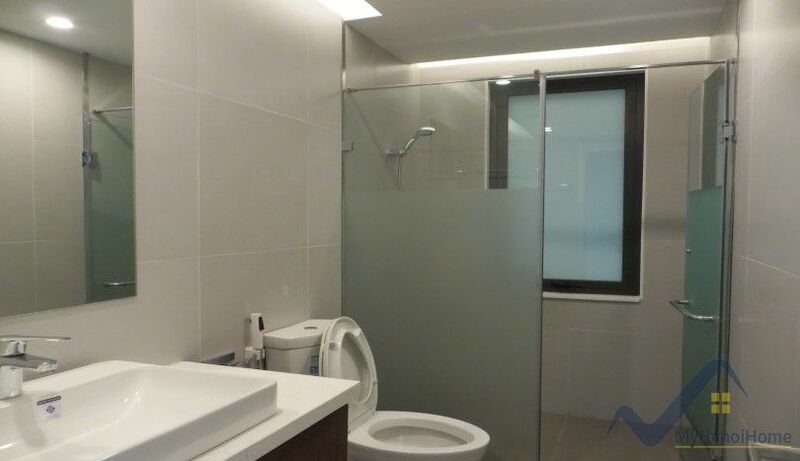 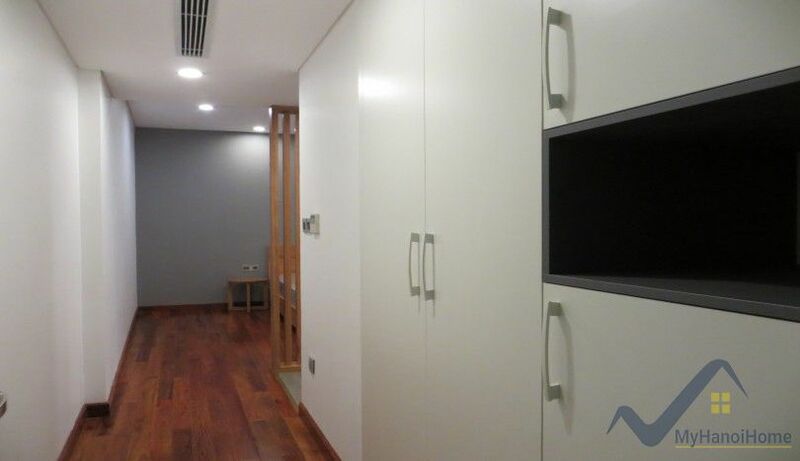 This Westlake view furnished 02 bedroom apartment to rent in Tay Ho Hanoi located in Nghi Tam village, close to InterContinential hotel, within 5 mins of walking distance to Xuan Dieu street where lots of amenities are available such as: café with lake view, restaurants, mini marts, shops etc. 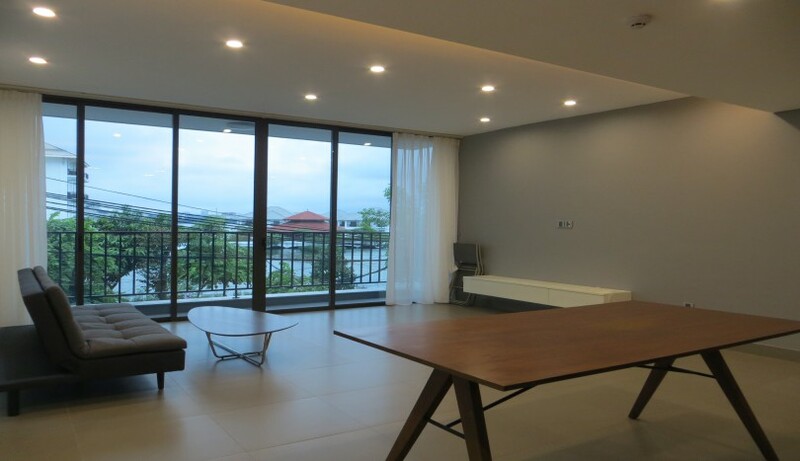 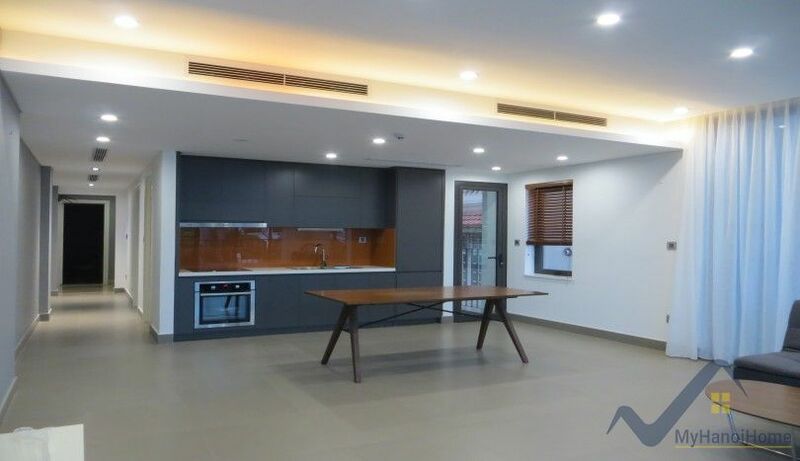 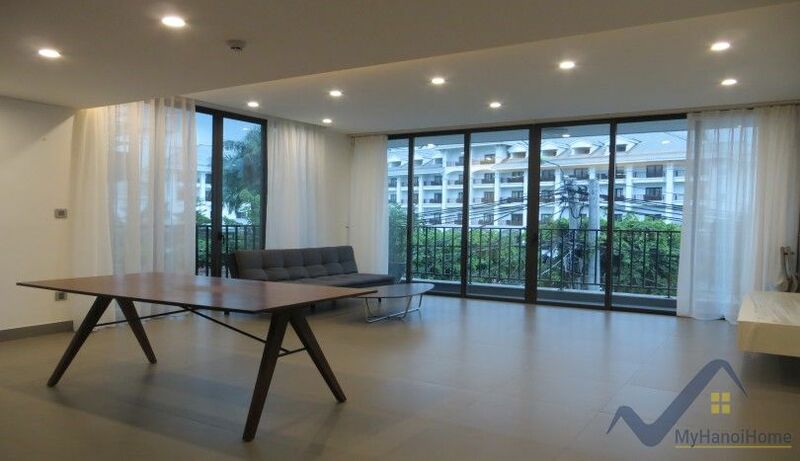 The Tay Ho apartment with 2 bedrooms to rent comew with 120 sq m of living space, including a spacious living area with access to balcony directly which combined with kitchen, 2 double bedrooms, 2 bathrooms. 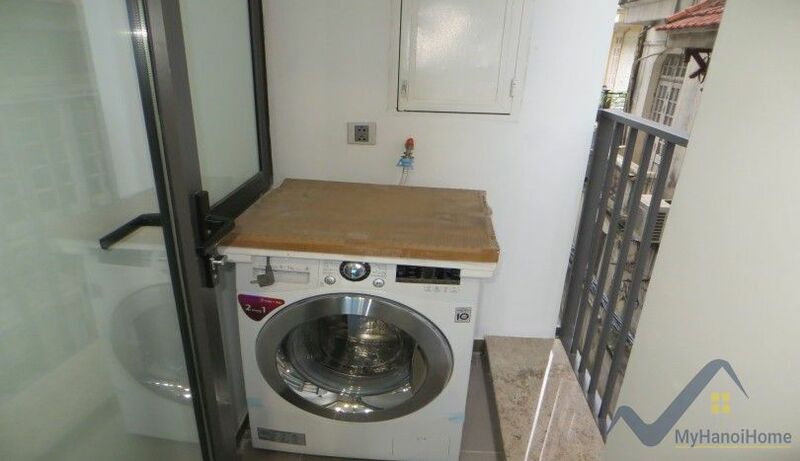 The kitchen is fitted with modern built in oven and electric hob. 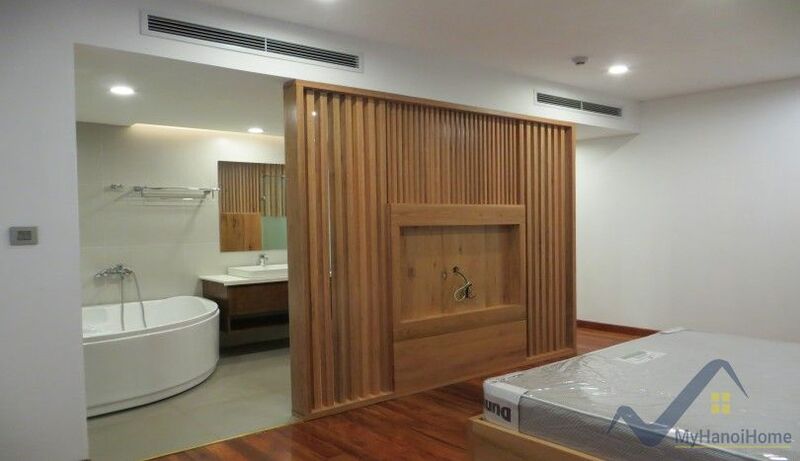 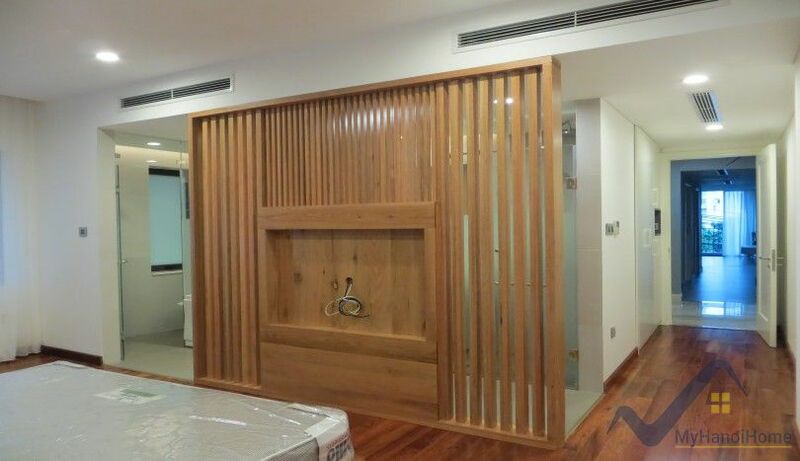 Bedrooms are including wooden wardrobes, mater bedroom has a luxury bathtub. 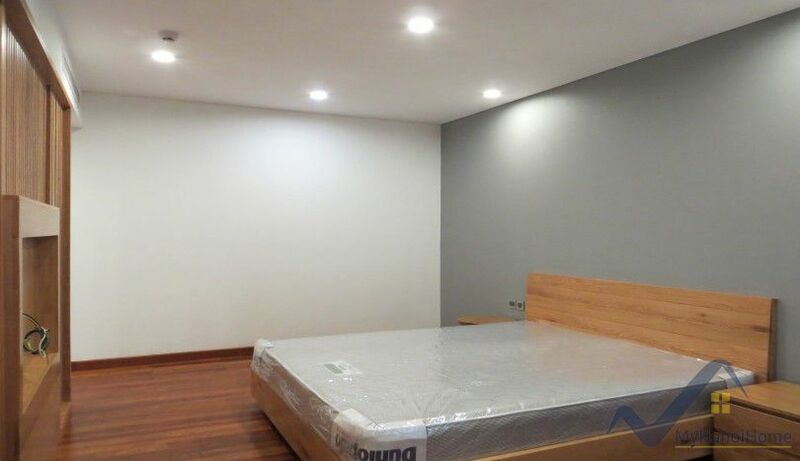 Month rent is inclusive of cable tv, internet, city water and 24 hour security guard.